Mexico appears to be on the brink of transformational economic and political success. It began with a decade-long process of democratisation, the implementation of the North American Free Trade Agreement with the US and Canada in 1994 and then strong macroeconomic governance. These changes have helped establish a large and growing middle class and an open and business friendly environment – at least by Latin American standards. The second wave of transformation is being implemented by the administration of the new President of Mexico, Enrique Peña Nieto, in the form of bold new legislation in a number of sectors, including the environment, insurance and surety and energy. We recently published two articles in Insurance Day on the new environmental law in Mexico that aims to bring the country in line, both in principle and in enforcement measures, with European legislation. Read the article ‘Mexico’s new environmental law entrenches “polluter pays” principle’. 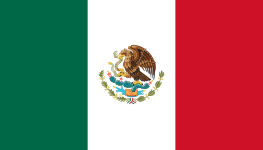 The underlying legal framework of the insurance and surety sectors in Mexico is also in the process of being modernised by the implementation of the new Insurance and Surety Institutions Law (Ley de Instutuciones de Seguros y Fianzas), which is scheduled to come into force on 4 April 2015. The new statute consolidates a number of legal principles laid out in different legislation. The new law also consolidates principles of the current Insurance Law and the Surety Institutions Law into a single piece of legislation and creates a new product called “surety insurance” (seguro de caución). Interestingly, it seeks to implement Solvency II requirements prior to any other country in the world taking the leap. In energy sector reform, the Mexican congress has approved a number of new laws that will bring President Enrique Peña Nieto’s sweeping energy sector overhaul to fruition, and that will end state-owned Petroleos Mexicanos’ (Pemex) 75-year monopoly on oil and gas exploration and production in Mexican territory. The measures approved will also significantly reform the state-owned electricity company CFE. The historic energy overhaul, long opposed by powerful leftist factions and unions, has the goal of reversing the decline of crude oil production in Mexico. Production has tumbled from its peak of 3.3 million barrels per day in 2004 to approximately 2.5 million barrels per day today, chiefly due to a reduction in output from Mexico’s established oil fields, principally Cantarell. Due to excessive bureaucracy, bloated union pensions, high taxation of the company’s revenues and missed research and development opportunities, Pemex – the second largest company in Latin America after Brazil’s Petrobras and the 34th largest in the world by revenue – is one of the few oil firms in the world that has continually lost money. It posted a net loss of nearly US$ 7 billion in the first two quarters of 2014. By liberalising the oil production and exploration market, Mexico’s current administration aims at reforming Pemex’s administration and reversing the decline in oil production by allowing private companies – including multinational energy companies – to enter the market under profit sharing contracts with the Mexican state to help develop the deep-water reserves of the Gulf of Mexico. If such reforms continue and if the various laws coming into effect are properly enacted and fairly implemented, these changes may firmly cement Mexico as a leader in Latin America. Mexico will be more akin – at least in business and regulatory environment – to its neighbours to the north than some of its neighbours to the south which appear hell bent on re-adopting the failed policies of Latin America of the 1980s. Insurance and reinsurance market players operating in Mexico (or with intentions of joining the market) will, in general terms, benefit from the economic growth likely to follow in the energy sector and other reforms. The country’s economic growth is likely to increase the need for more insurance products and coverage in what is still a very low insurance penetration market – at around 1.2% of GDP. More specifically, after the growing pains of implementing the new Insurance and Surety Institutions Law are overcome – perhaps years in the making – Mexico will have very well established insurance legislation, which should create certainty and minimise litigation risk for market players. We will follow-up with a series of articles on the main aspects of the Insurance and Surety law as well as on the inevitable implementation hurdles to follow. These are interesting times in Mexico. Let’s hope the Mexican tiger finally emerges! 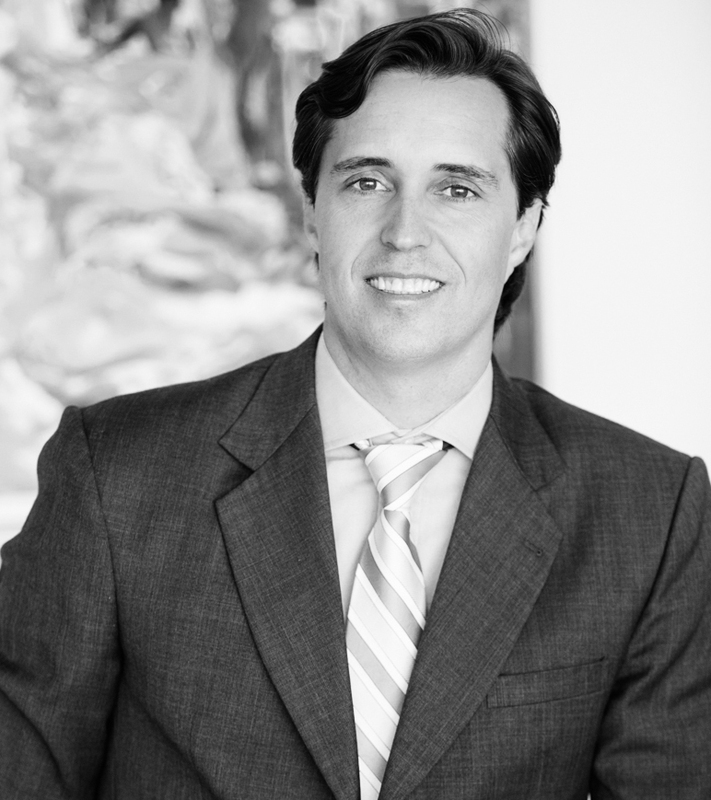 Mike Hennessy qualified as a lawyer in England and Wales in September 2008 and practiced law at a leading London insurance law firm for five years prior to joining Kennedys Latin America LLC in June 2011. 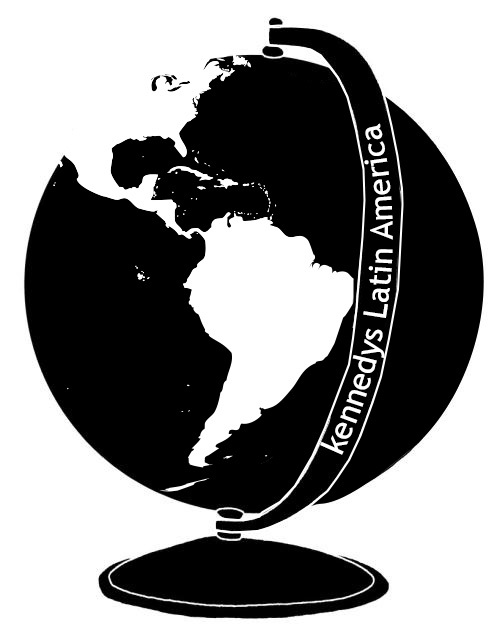 As a member of the Kennedys team in Miami, Mike is involved on claims management and policy reviews throughout Latin America and the Caribbean. Mike has particular expertise in construction and energy claims as well as liability. He has recently worked on a number of high profile cases in Brazil and Mexico and is involved in subrogation recoveries, arbitrations and litigations throughout the region. Mike is ranked in Latin America by the Chambers Global Guide, in 2012 he was said to be a “rising star” by market sources and in 2013 he was stated to “continue to attract considerable praise from market sources”. 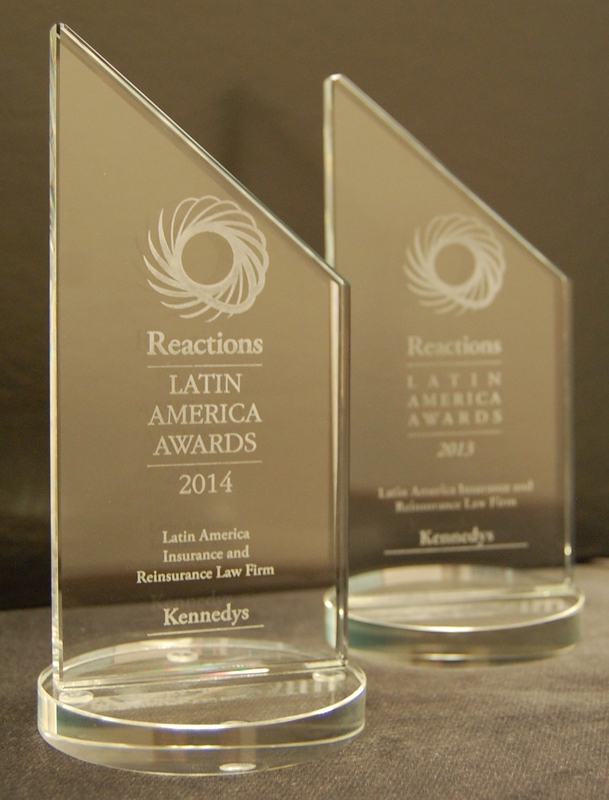 This entry was posted in (re) Insurance articles Latin America, (re) Insurance articles Mexico and tagged and Surety Institutions Law Mexico, Insurance law Mexico, Kennedys Latin America, Latin America Best Insurance Law firm, Mexico Insurance Lawyers, new environmental law in Mexico, Reactions Latin America Awards for best Law Firm, Solvency II Mexico. Bookmark the permalink.